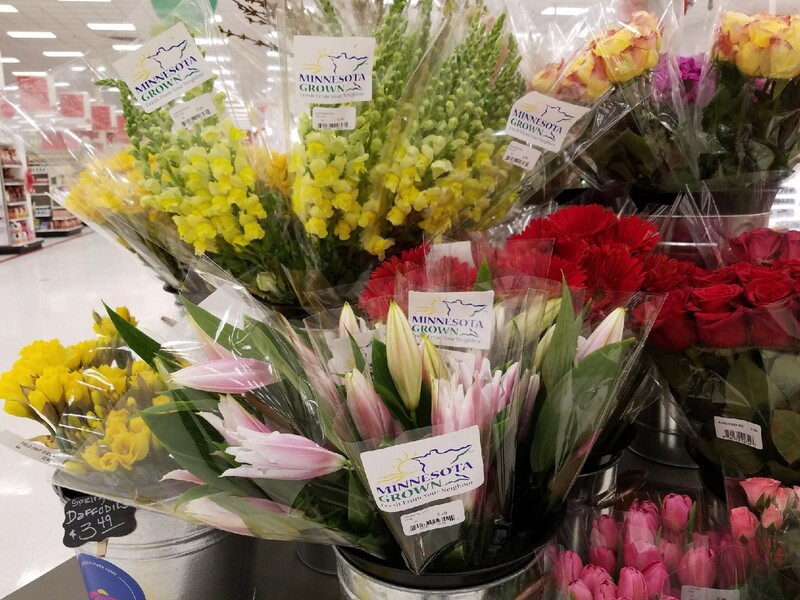 Minnesota Grown has promoted products grown/raised in MN for over 30 years and is a well-known resource by the public for finding local goods statewide. We have over 1,300 member logo users and over 1,030 members with directory listings in the Direct-to-Consumer directory. Need to renew your membership? Click here. Customers recognize the Minnesota Grown logo as a sign they’re supporting local farms for more than 30 years! 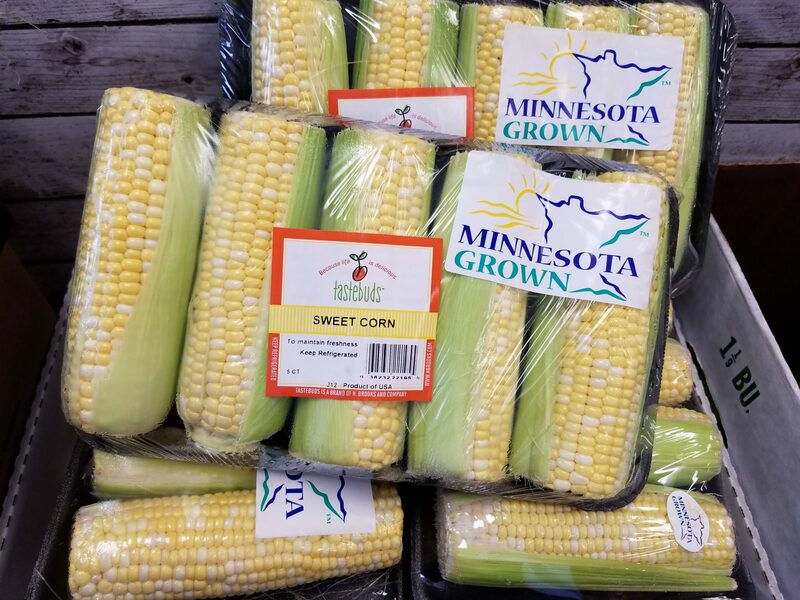 If you add the Minnesota Grown logo to your packaging and signs, the cost share program can help cover 50% of the cost, up to $200. Learn more here. Free price cards, stickers, rubber bands, twist ties, and more are available with the Minnesota Grown logo. 150,000 printed directories are distributed each year. Over 350,000 unique visitors use www.MinnesotaGrown.com each year. Over 19,000 readers receive our monthly newsletter highlighting what's in season, member farms, and local recipes. Early notification about new grant opportunities, articles by expert guest authors, new marketing ideas, and more can be found in the Member Update e-newsletter. Member events are featured on MinnesotaGrown.com. Members and their products are featured on Facebook and Instagram. Press releases are issued to be shared by state and regional news media. Large-scale TV and online marketing campaigns highlight buying local throughout the year. Apply online. Select “Minnesota Grown Labeling License” from the drop down list. Payment options include credit card (Visa or MasterCard) or electronic check. Apply by mail. Download this PDF and mail the application with check payment. 1) $20 Minnesota Grown Labeling Membership: This membership level provides a license for individual farms growing/raising a MN agricultural product, farmers’ markets featuring vendors growing/raising a MN agricultural product, or individual businesses incorporating at least 80% MN grown/raised products into their final product with the Minnesota Grown logo. Wild rice must be 100% Minnesota harvested to qualify for the logo. 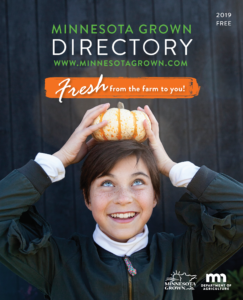 2) Additional $40, Minnesota Grown Directory Listing: This membership option provides all the benefits of the labeling license (above) and allows members who sell directly to the public to be listed in the direct-to-consumer Minnesota Grown Directory.